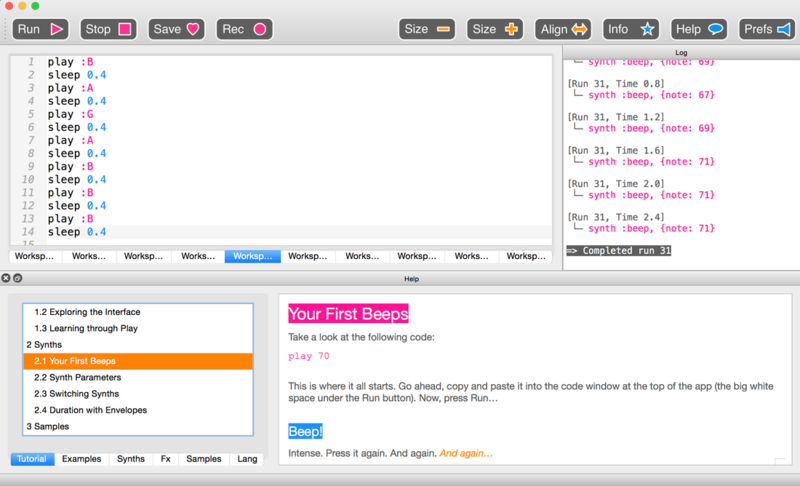 Sonic Pi is an open source programming environment originally designed to explore and teach programming concepts through the process of creating new sounds. 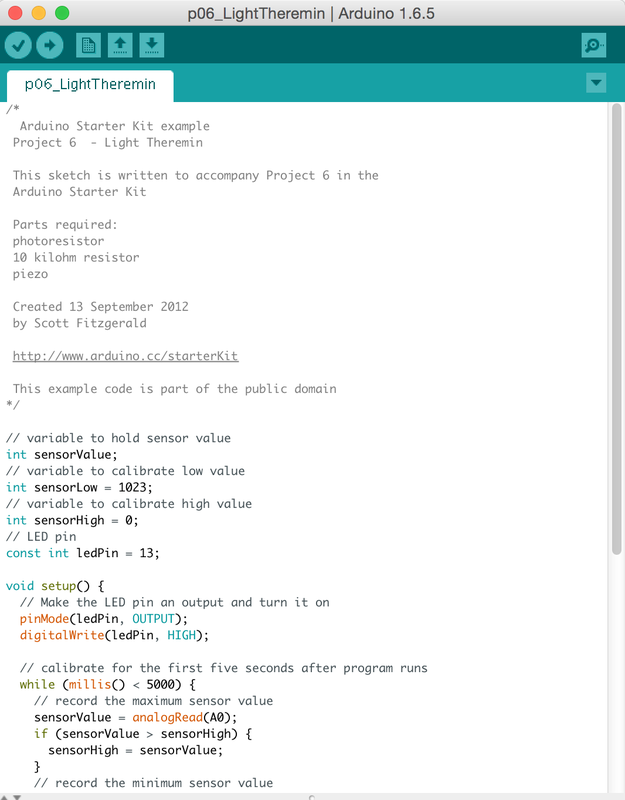 Sonic Pi comes with an associated scheme of work which emphasizes the importance of creativity in the learning process and gives users the control to turn their sonic ideas into reality. Ph.D. research focused on the design of Domain Specific Languages in order to allow domain concepts to be communicated and transposed more effectively and efficiently. Dr. Aaron is actively involved in applying these techniques within academia and industry, empowering project collaborators to have greater insight into the software being built. The impact of this work has led to both clarity and greater focus within collaborative project teams by eroding many of the language barriers that exist across domains. Click on the image to learn about Sam Aaron, the software architect behind Sonic Pi. When was electronic music was first invented? Make a ringtone that plays 4 times. You can use numbers or letters to represent the sounds, for example "play :B" or "play 71". Samples are a way to use pre-recorded sounds. There are 90 samples ready for you to jam with, check them all out! Make a sounds using samples. 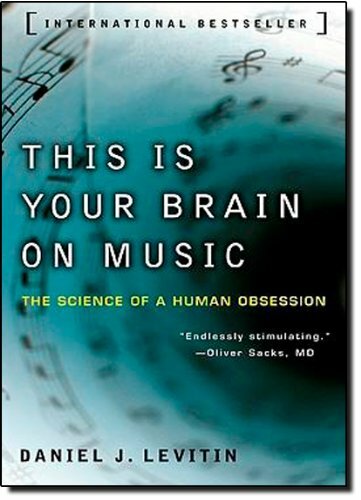 Use everything you know about "play", "sleep" and iterations to make a new beat. See if you can put together everything you know! Define a function using the syntax, "define :Name do" and "end" to end the function. 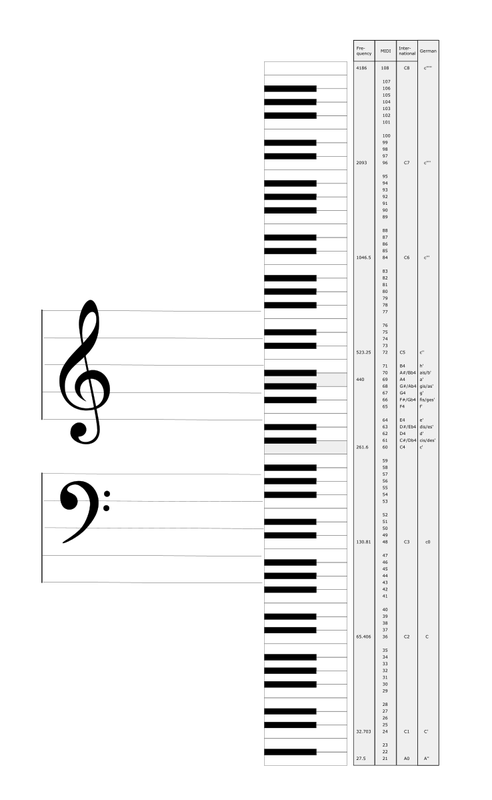 MIDI, or Musical Instrument Digital Interface - The notes range from 0 to 254 and correspond to the frequencies of the MIDI standard. 0 is low pitched and 254 is high pitched. The useful range relates the the piano keyboard from 21 through to 108. For example "play 71" instead of "play :B". Click on the image of the piano to see larger image. Video about "What is MIDI?" 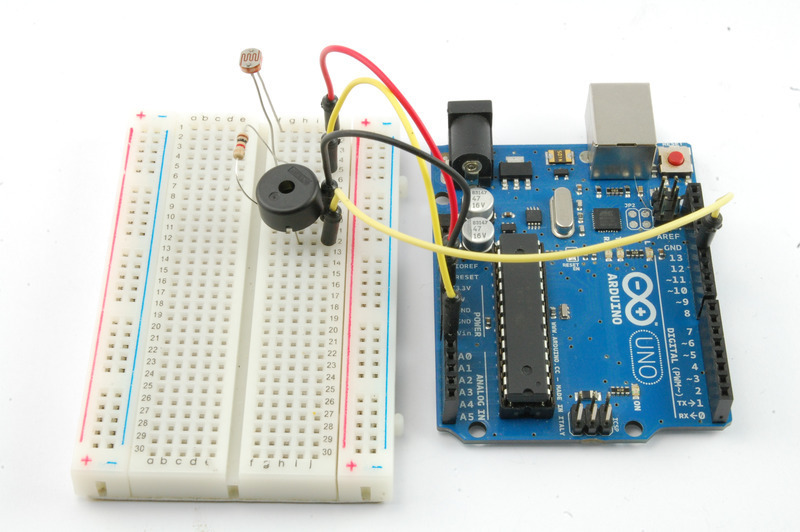 Using the code from Morse Code Generator send a message to a friend. Say something nice, or a secret message. Use this Morse Code Translator to encrypt things into Morse code, or decrypt messages using the transcriber. Background Information: Live looping allows the music to keep playing as you edit your program. 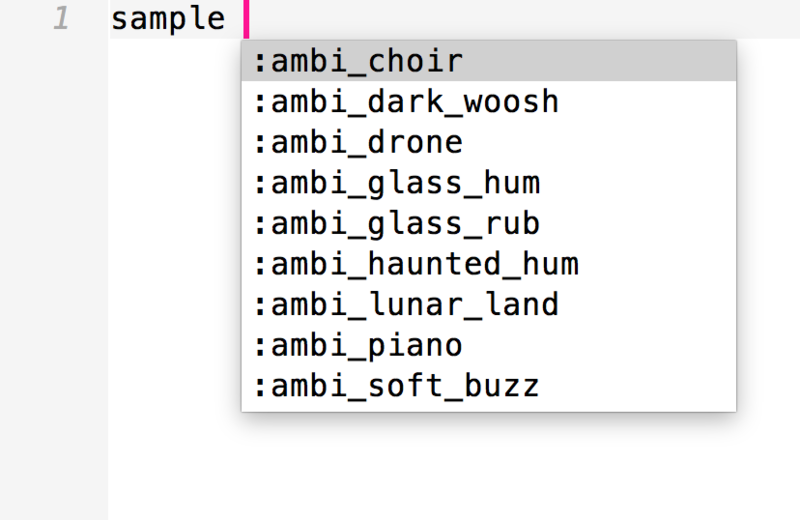 It's a well known tool in music production and Sonic Pi offers this feature as well. With headphones on, copy and paste the starter code below. Keep the beat going and the sounds morphing and changing for 10 minutes. All sounds are good sounds, so just keep going. 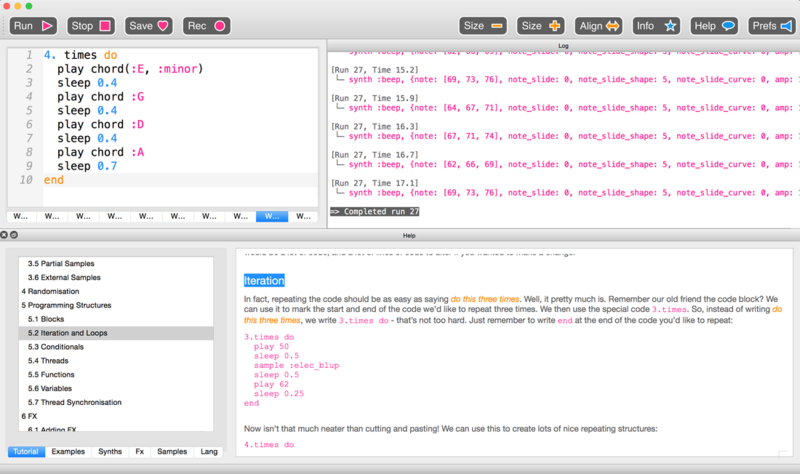 Edit every aspect of the small bit of code again and again. As you morph the code, the sounds will morph too. Keep the beat going. If you don't like it, change it. Add new live_loops and delete them to fade the music in and out. Calling all musicians! 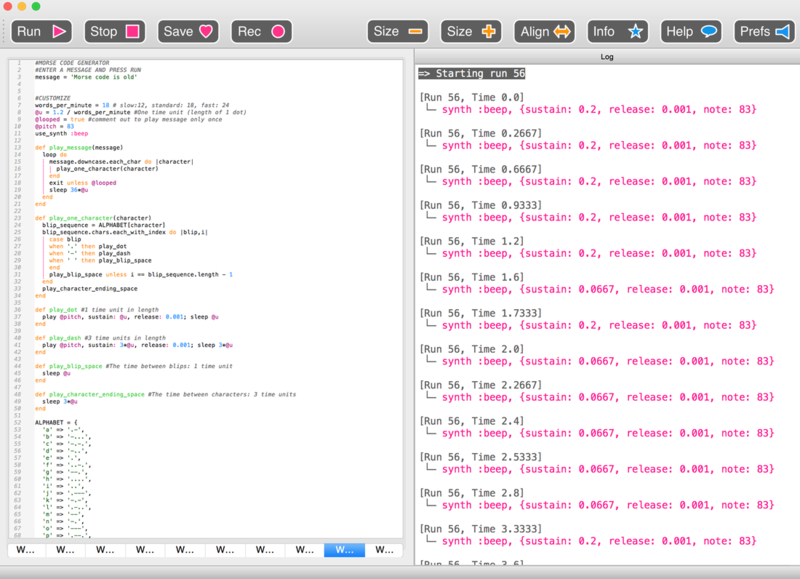 Like Sam Aaron and Ben Smith, see if you can jam together with an instrument and Sonic Pi. Hardware and Software are like peas and carrots!